Is it time to get your fuzzy slippers out for Fall cozy nights? Well, I wouldn’t go quite that far, but we are heading that way again, aren’t we? This Summer has flown by faster than a squirrel chasing his best friend! 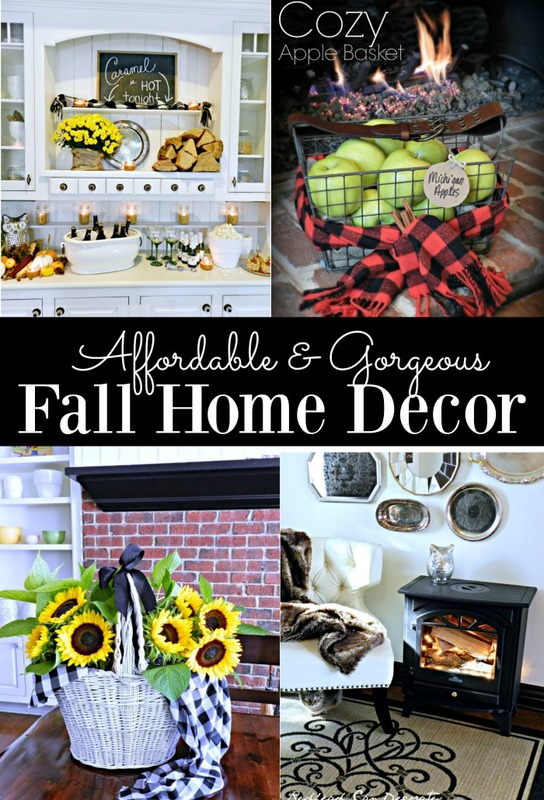 So, with that being said, the 10 of us from the All Things Creative team are bringing you our very best Fall crafts which in my book includes very affordable Fall Home Decor. 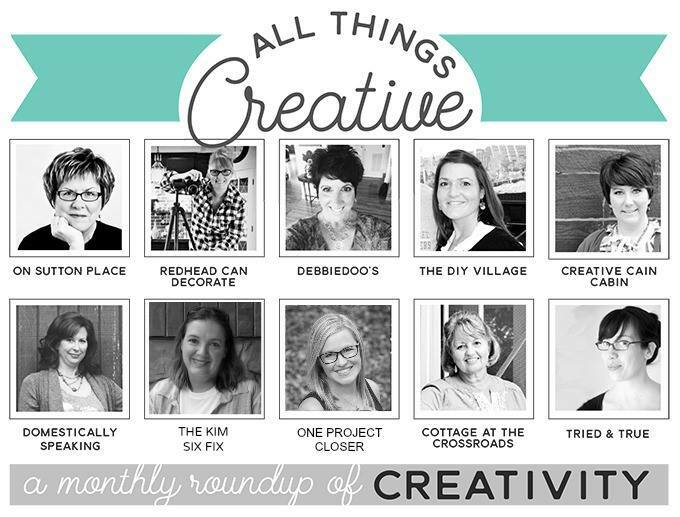 Below you will find over 150 Fall ideas to sift through. Also, just a friendly reminder…please don’t forget to sign up for my free newsletter that comes through to your e-mail. You can do that here: SUBSCRIBE.